Cathy, the chef behind Xtreme Peppers, LOVES spicy food. She couldn't find a hot sauce that was spicy enough for her palette, but tasty enough to enjoy with every meal. She wanted something to enhance the food she ate, but with a fiery kick. She worked on a new hot sauce prototype for over 10 years, giving away samples to friends and family. After retiring, Cathy did six months of research and testing to come up with an official recipe that could be mass produced for the public. You won't be able to get enough of this addictive, fiery flavor. 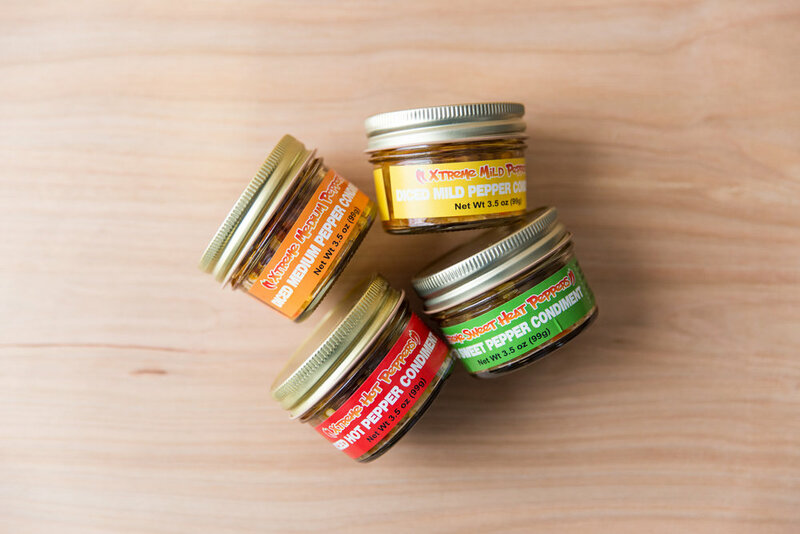 To make our hot sauce condiment products we hand pick Habanero, Jalapeno, Serrano, and sweet peppers, to assure we have the best quality produce. We then process them with high-quality Extra Virgin Olive Oil, White Vinegar, Garlic, Onion, Salt, Spices, and Citric Acid. Our Xtreme Peppers hot condiments give you a textured additive or topping with lots of kick and no compromise on flavor. Please compare our ingredients to other similar products and you will be surprised! "Meals are boring without it." 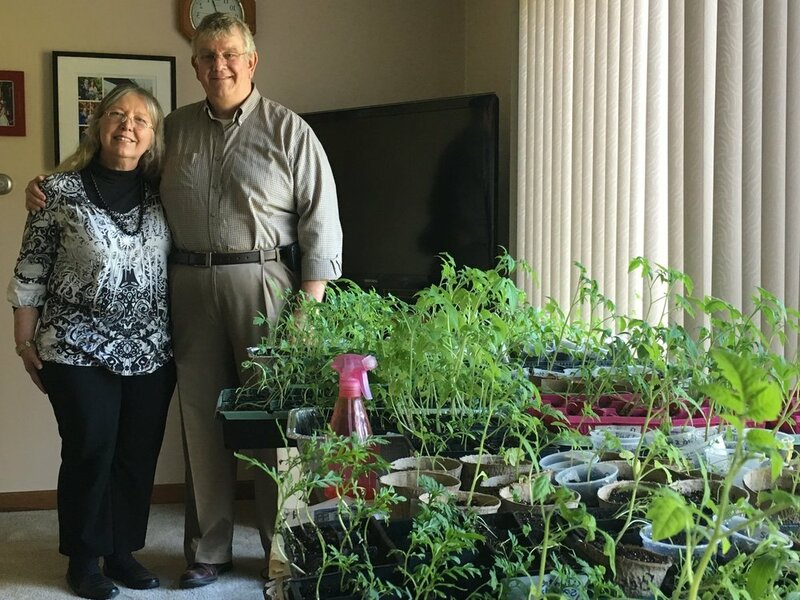 Upstate New York natives Chuck and Cathy VanNatten have turned her retirement and his free time into a passion for peppers. They grow most of the peppers used in the Xtreme Pepper hot condiments right at home in Rotterdam, or source them from New York Farmers Markets and local businesses. Cathy and Chuck makes every batch by hand in their church kitchen.